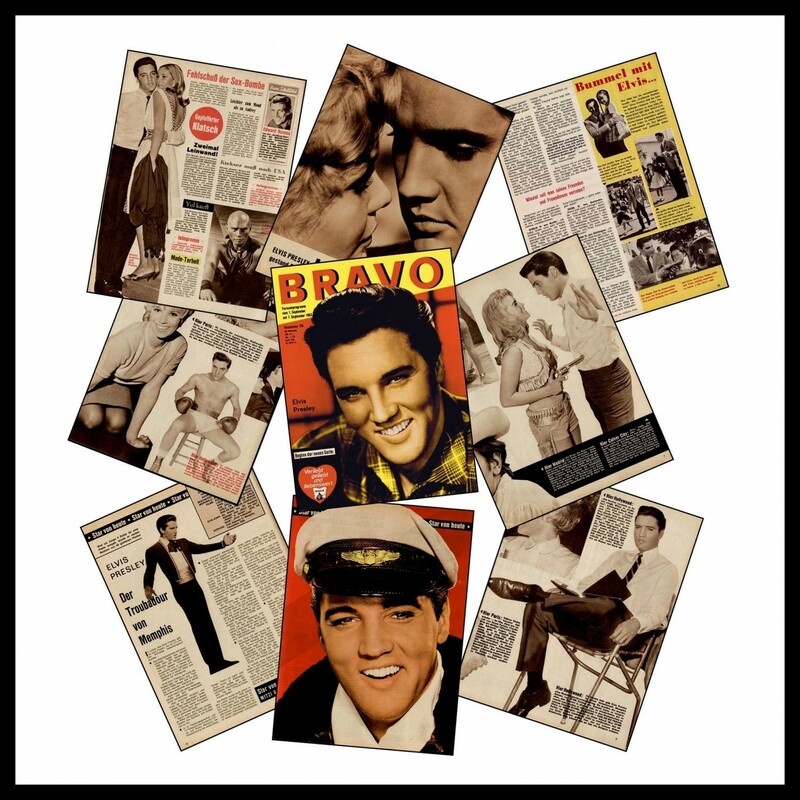 Here we have the second installment of the Elvis in BRAVO chronology! 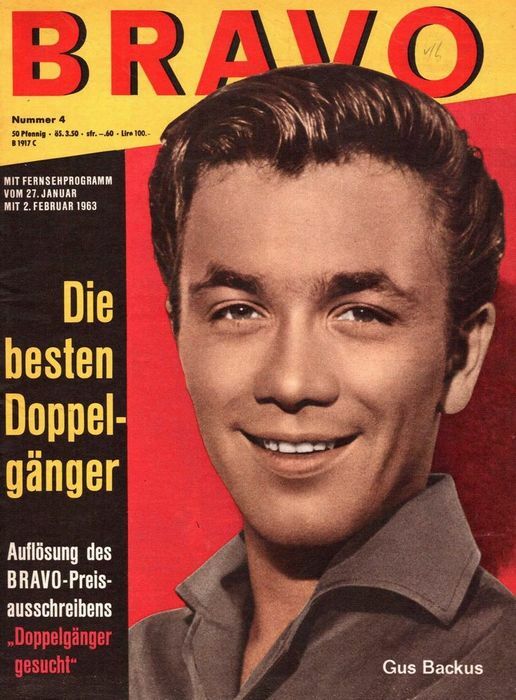 Elvis in BRAVO Magazine (Germany, 1956), can be found HERE! By 1963 Elvis was seriously growing out of touch with his fans. 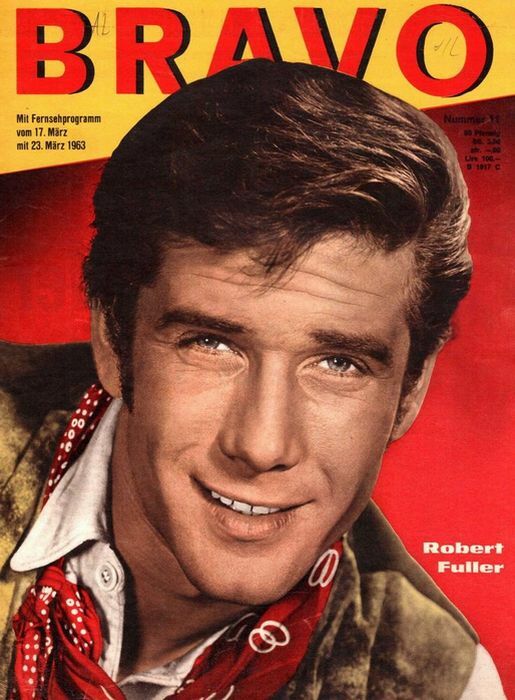 He spent most of his time in Hollywood and hardly appeared in public anymore. 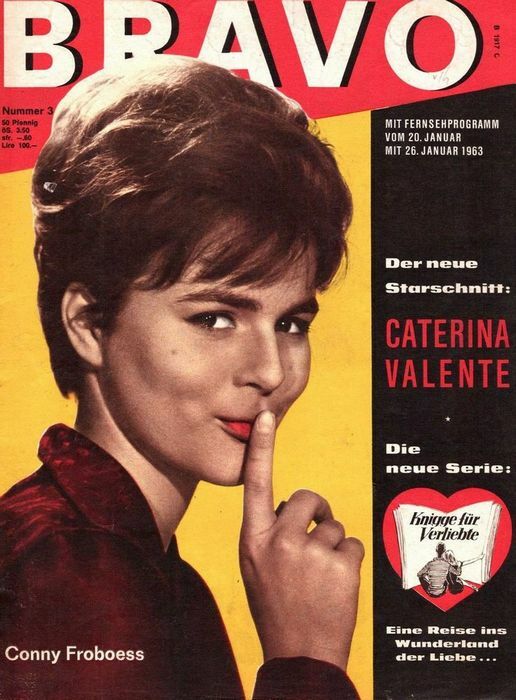 And with the exception of the Devil In Disguise single, the only new music released in 1963 were soundtrack-songs. 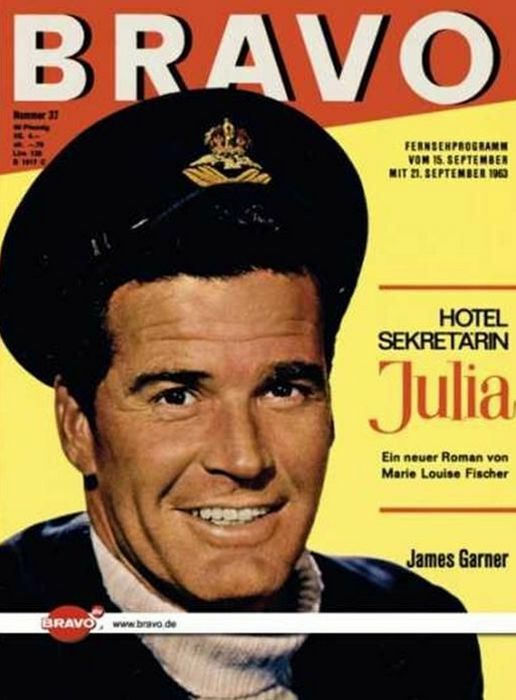 At this point the movies weren’t yet that bad, but Elvis’ career had become so predictable that even his loyal fanbase of editors at BRAVO found it hard to publish a newsworthy article about him. 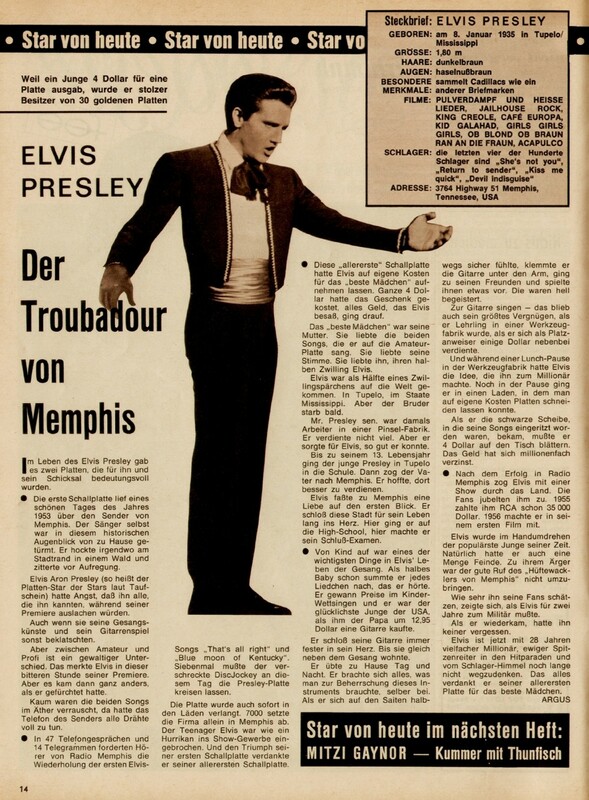 The articles this year (and the word ‘article’ is really stretching it since in most issues Elvis only gets a rather minor mention) nearly all involve something that went on on a movieset. 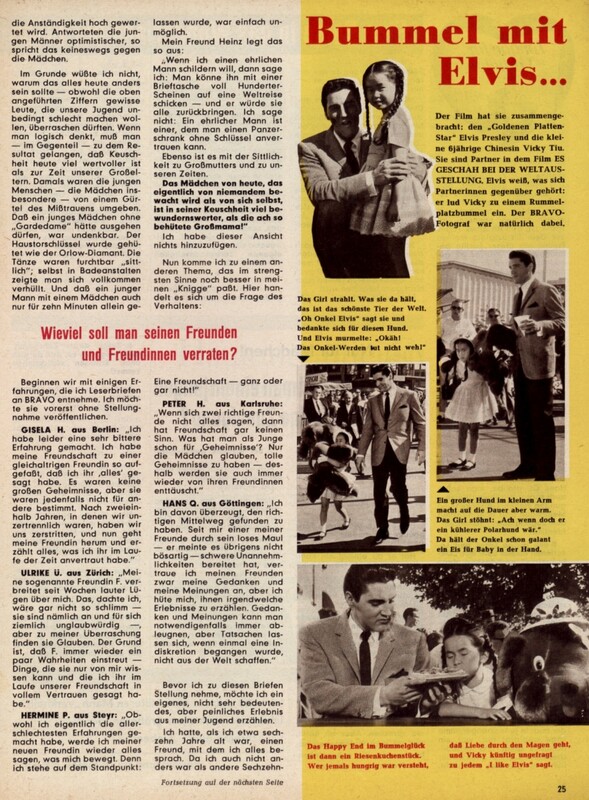 Apart from the images, there is really nothing interesting about Elvis’ 1963 articles in BRAVO, and I guess they would have fit the gossip-section of any tabloid magazine much better. 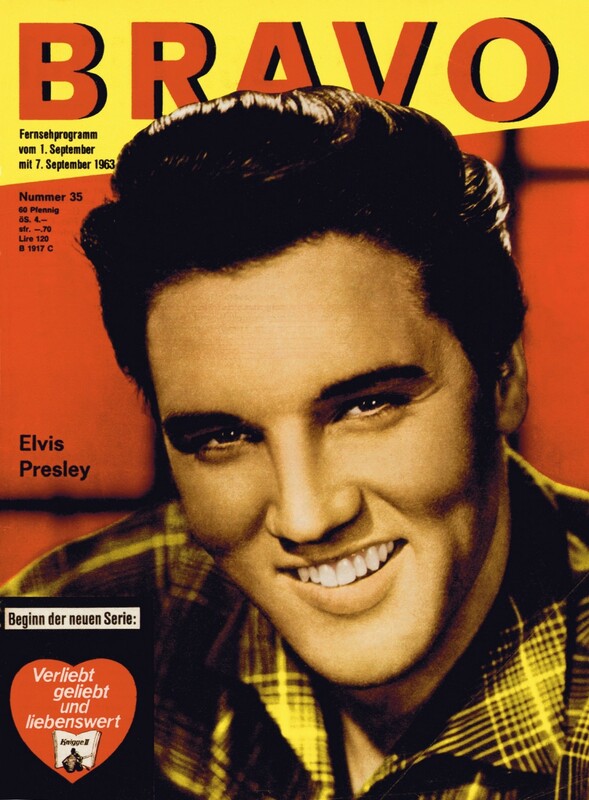 So, before we dive into the far more interesting year of 1957, here is a chronological overview of every Elvis-related article that appeared in BRAVO magazine in 1963! 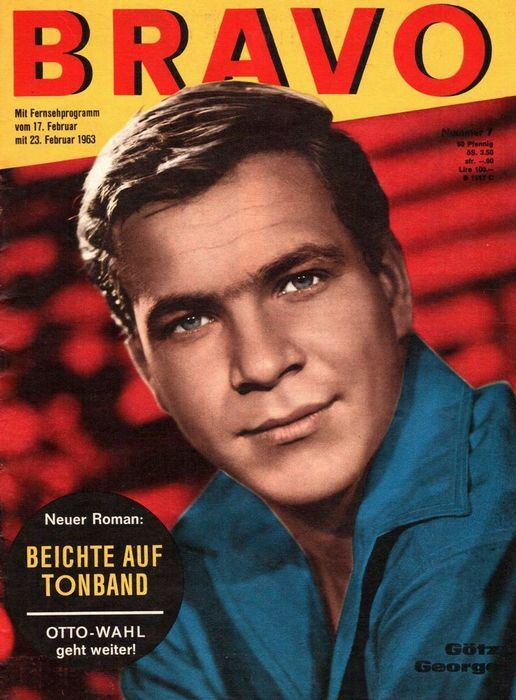 In this issue we find the first of only two 2-page articles in 1963. 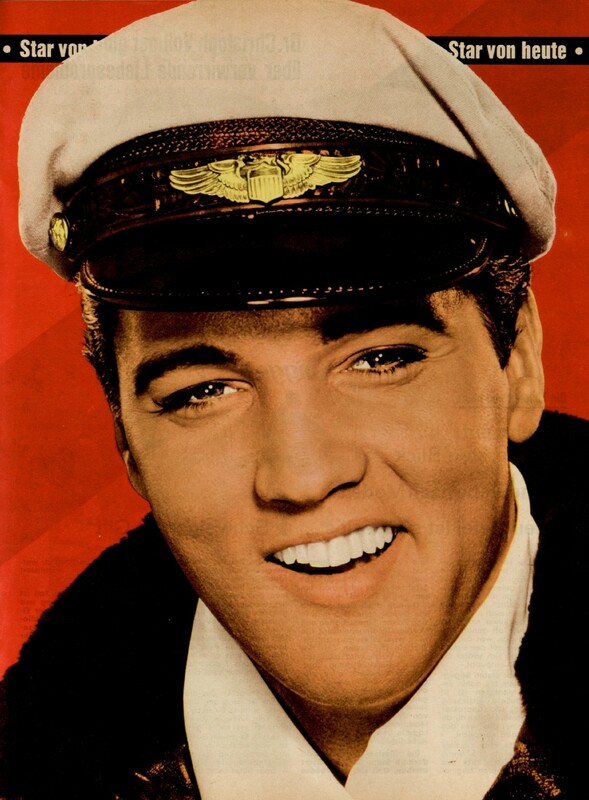 The only question Elvis was asked by BRAVO-reporter Edith Dahlfeld in this ‘interview’ was: “Is it true, what Colonel Parker is saying, that you are not getting married because it will damage your career?”. * “The girl is delighted. What she is holding, is the most wonderful animal in the world. “Oh uncle Elvis” she says while thanking for this dog. And Elvis mumbled “Okay! Being an uncle doesn’t hurt a bit!”. 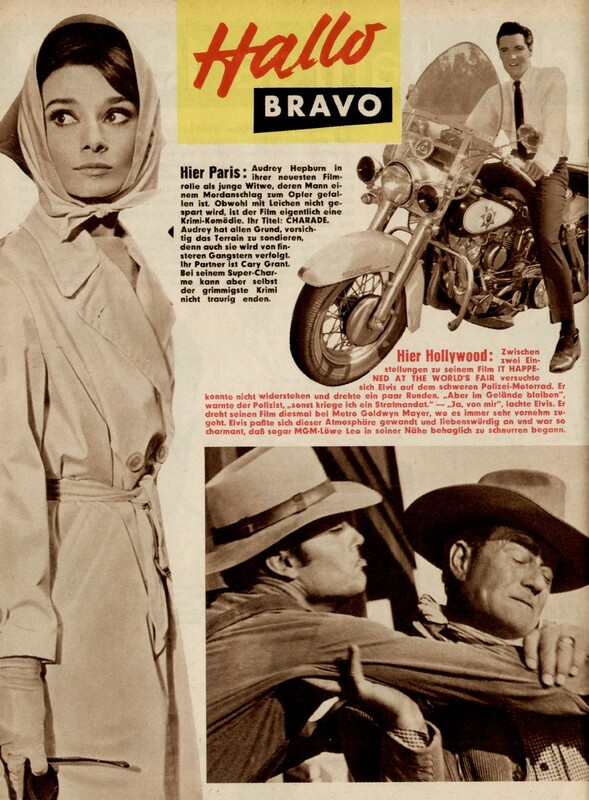 Here we have Elvis’ only BRAVO-cover in the year of 1963. 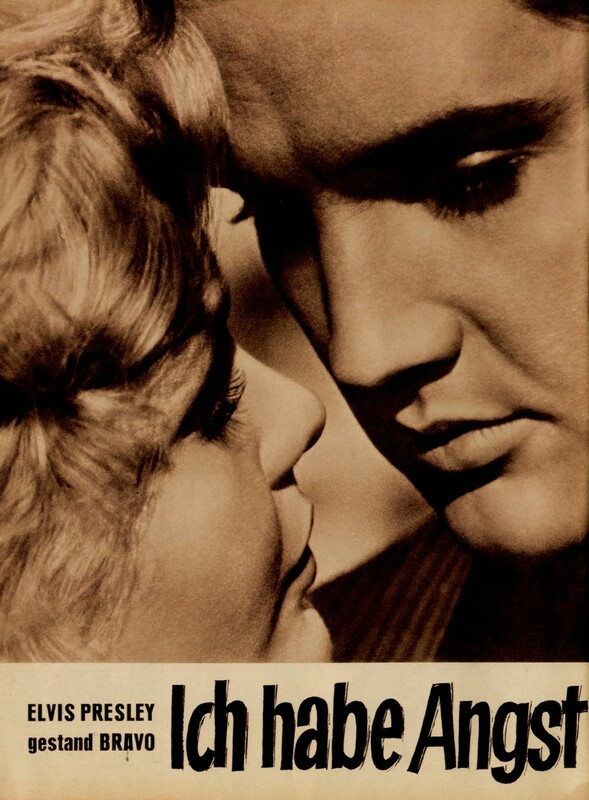 The photo on the cover is 5 years old (dating back to the ’58 King Creole photoshoot), and it almost seems to serve the purpose of bringing back some of the memories of days gone by (when Elvis Presley was changing the face of showbusiness). 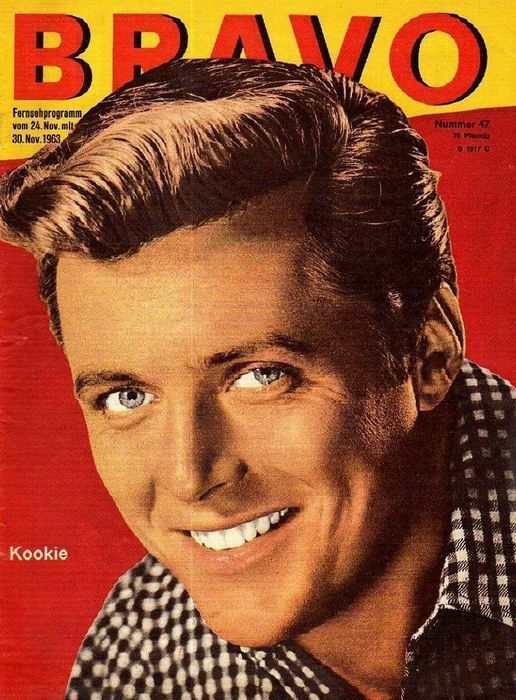 This issue also had a half-page article devoted to Elvis and Ann-Margret that I don’t have myself (and therefore cannot present in this topic). If anybody, who owns this magazine, is willing to share this article, that would be very much appreciated! In this issue we find the second two-page article of the year. 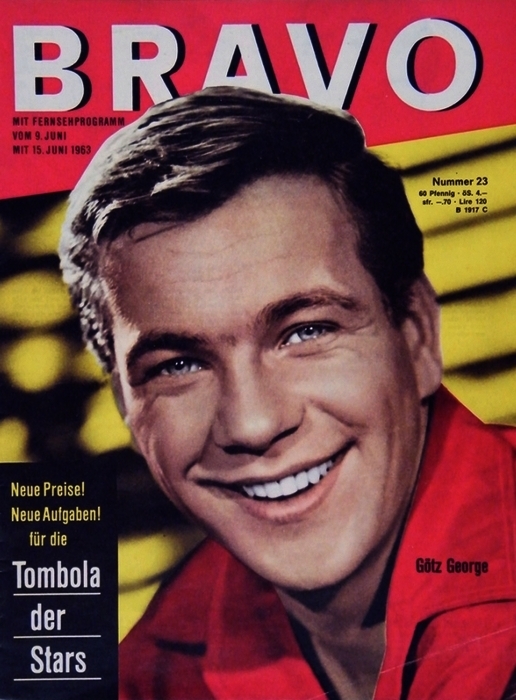 The article is an addition to the BRAVO-series “Star Von Heute” (“Star of today”), in which a short lifestory of the star in question was given. 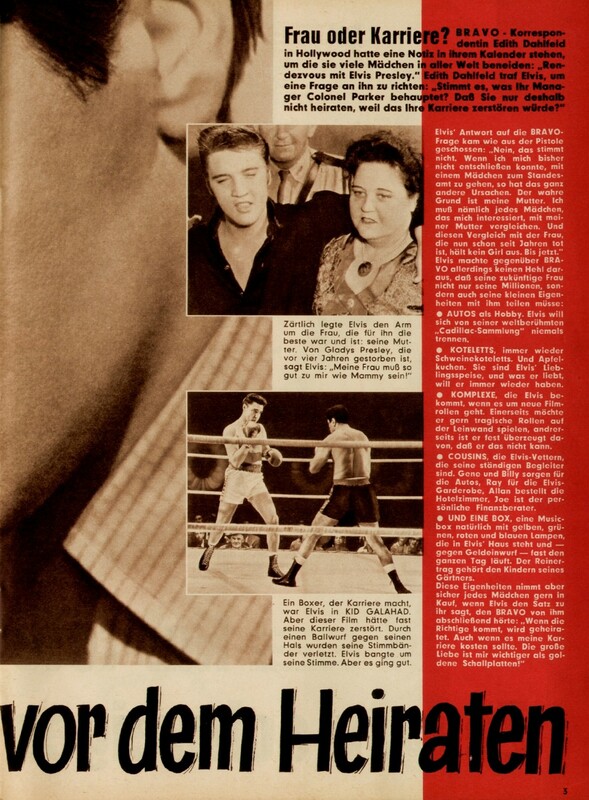 The article mainly focuses on Elvis’ early years, and in a romanticized way we learn how his investment of those $4 at Sun Records had opened the door to becoming the biggest star in showbusiness. 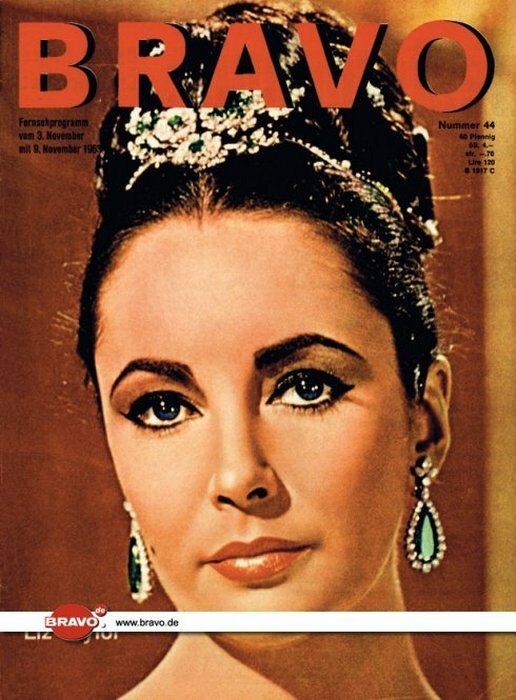 I love these old magazines.